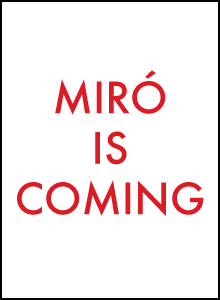 By using any component of Miró or any other services provided by Stochastic Solutions Limited through the web ("the Services"), you agree to be bound by our terms of service (the Terms). You may not use the Services if you do not accept the Terms. The Services are made available by Stochastic Solutions Limited as is and without any kind of warranty. The Services may contain errors or be misleading; if you choose to make decisions on the basis of the Services, you do so at your own risk. The Services may be withdrawn or modified at any time without prior notice. Stochastic Solutions owns the Services and its allowing you to use them does not transfer any rights in the Services or the software used to provide them to you.